The North American branch of Stop the Destruction of the World was formed in 2007 by a group of people from the US and Canada who follow the scientific and philosophical orientation of psychoanalyst, philosopher and social scientist, Norberto R. Keppe, the creator of Integral Psychoanalysis or Analytical Trilogy. 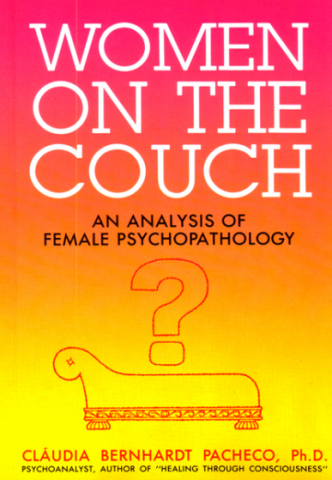 Our mission is to bring consciousness of the root causes of human and social illness and offer therapy based on the science of Analytical Trilogy to heal them. We have a wide variety of TV programs now available in English. We are always continually translating from their original language of Portuguese so be sure to check back often for the latest releases. 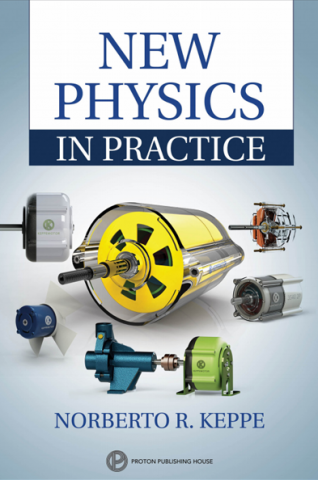 Keppe Motor receives the 2017 Technological Innovation Power Award! 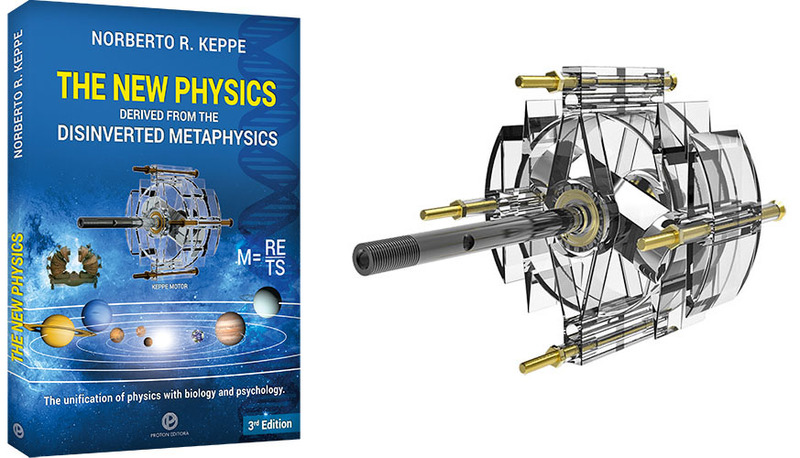 To learn more about the Keppe Motor please visit our The Keppe Motor & The New Physics section on the STOP Radio Network website. Purchase a wide variety of Trilogical books online. Discover and learn about the science behind STOP the Destruction of the World Association and the Keppe Motor, Analytical Trilogy. 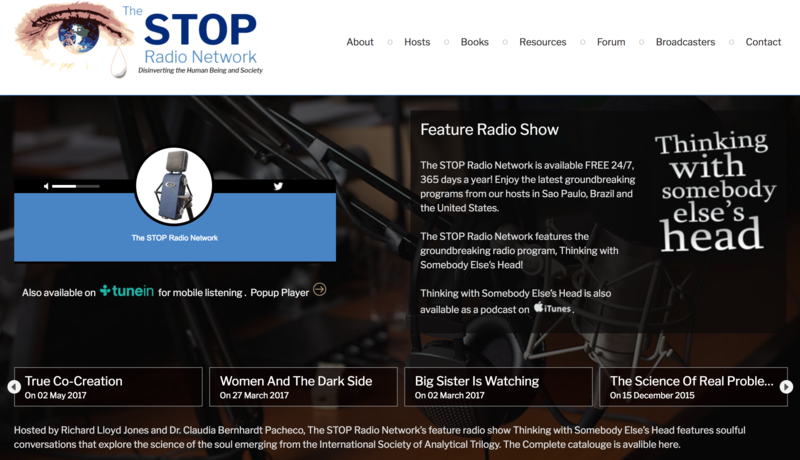 Be sure to check out the official station of The STOP Radio Network at www.stopradio.org for a vast selection of trilogical radio programs. Also available in iTunes radio stations. Wanna learn more? 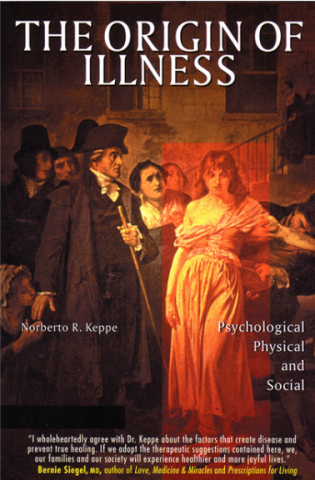 Visit the STOP Radio Network Research Library, there you will also discover a vast selection of texts, videos, radio programs all from Norberto Keppe’s International Society of Analytical Trilogy. Stop the Destruction of the World at Left forum in NY wraps up. December 8 is International Good Action Day! Sign up to receive the latest news including website updates, community events, and the latest additions to the STOP the Destruction of the World North America Digital Research Library.